Elements Off Main – Consign. Earn! Shop. Save! 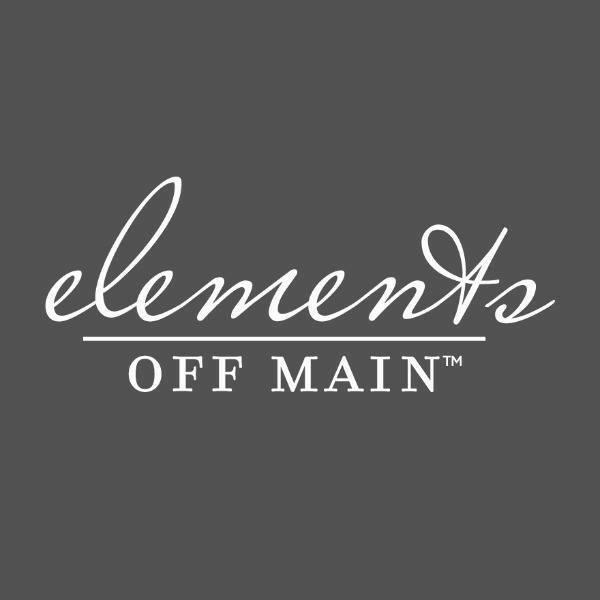 Welcome to Elements Off Main! Elements is an upscale consignment and retail store with a carefully curated selection of home decor & furnishings, jewelry, gourmet foods and gifts. We are located in the heart of Columbia, Illinois in the historic Old Distillery Center off Main Street. Favorite shop ever! There is something for everyone. Find that hidden gem that someone didn’t want anymore or get yourself something brand new. Caldrea is a cleaning brand brand they carry and it is my absolute favorite! They jewelry and home decor is also stunning! Can’t beat the prices & The owner and employees are also absolutely wonderful and so helpful! – Mallory L.
This shop always has something new every time I walk in! – Chris T.